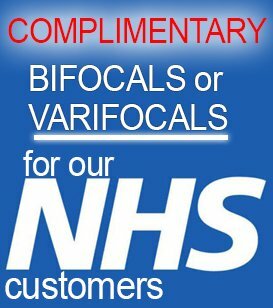 Martin James Opticians offer a fantastic range of FREE complete pairs of glasses in our practices. Martin James Opticians offers child-friendly tests that will tell us – and you – everything we need to know about your child’s eye health. 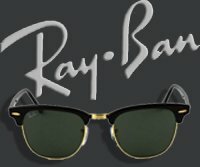 Children don’t have to be able to read to have an eye test. You can trust us to do the same careful eye exam on your child that we would do for our own children. We’ll ask you about family history and check your child’s sight against expected levels of development for their age. We’ll assess their vision and see if it needs correcting, then discuss the results clearly with you. 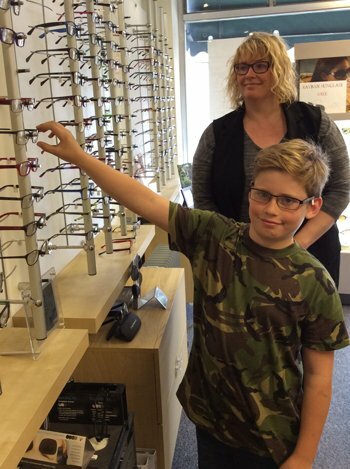 Children qualify for an NHS voucher, at Martin James Opticians we have a great range of kids glasses ranging from coloured metals to funky plastics, cost covered by your NHS Voucher, meaning complete pairs of glasses and repairs at no charge. Once they’ve had their first eye exam, your child will soon get into the habit of having their eyes checked regularly. We like to see children at least every year to ensure we and you are looking after their precious sight and to help you with any questions you have about your child’s vision. Come in with your child to see us anytime. 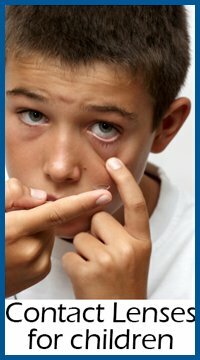 Older children may be interested in contact lenses – click here for more information.